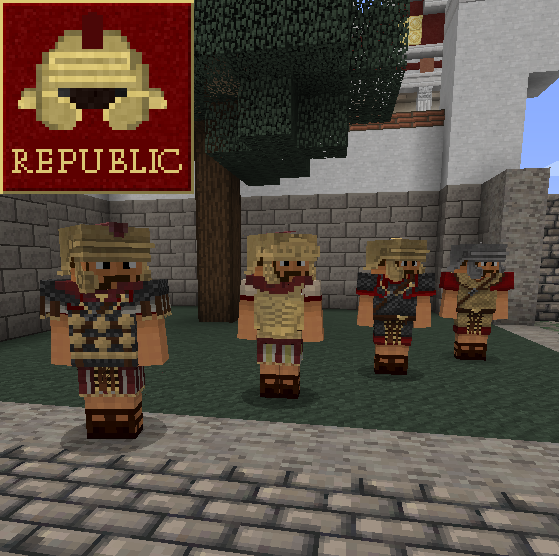 This is the core download for Romecraft:Germania, the default (core) texture pack that runs it all. 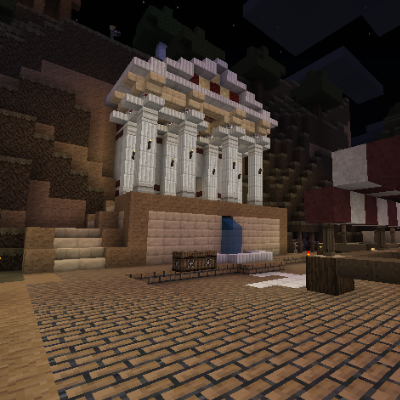 This includes the default armor, block, item, gui, mob, and etc that makes up what we know as Romecraft. If you plan on adding armor packs, item packs, sound packs, and the like, this may be mandatory, or else most of your textures will remain default! With the introduction of Resource Pack stacking in Minecraft 1.7, we can now build "addons" for customizing resource packs such as Romecraft! To do this, you must first download the Core pack (RC:Germania, the link is below) and place it in your "resource packs" folder ingame. You must then find the resource pack on the left, click the arrow on it so that it moves to "Selected Resource Packs". You should be able to use the pack now! To use addons, you do the same process as adding a regular resource pack, but make sure that it is ABOVE the Core pack (in this case, RC:Germania). 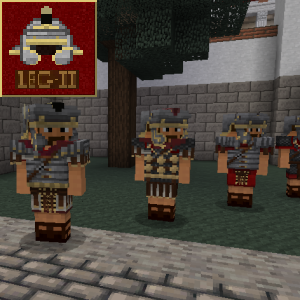 Remember, armor packs must be above the core texture pack to work! Remember,theme pack addons must be above the core texture pack to work! This addon changes the music of the game to examples from Rome:Total War and the movie Gladiator. Expect excessively dramatic music and the like! This Pack changes the theme of Romecraft to a more desert and barren feel, suitable for if you feel like fighting Carthage! This pack still needs a little more work, and will be updated!